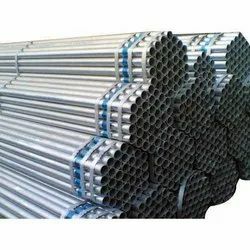 Our esteemed clients can avail from us qualitative Galvanized ERW Pipe. Developed with advanced technology, these offered products conform to the defined parameters of the industry. 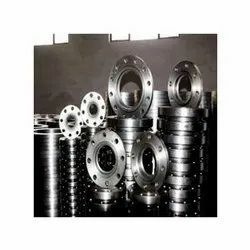 To cater to the diversified demands of the clients, we offer these pipes in different sizes and specifications that can customized as per the requirement. 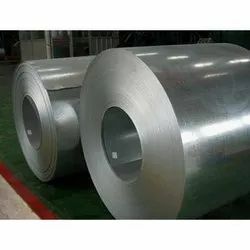 We are engaged in developing the best-in-class Galvanized ERW Coils. These products are manufactured with utmost precision in adherence with the defined parameters of the industry. Our products are widely appreciated for their durability, resistance against corrosion and smooth-finish. Backed by the profound knowledge of market, we have been able to put forward premium quality Galvanized ERW Tubes. These products are developed in accordance with the established quality norms of the industry and markets demands. Developed with latest technology, these products ensure resistance against corrosion, durability and smooth-finish. 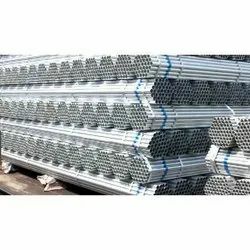 Size 1/2" to 24" ASME B16.524"to 80"
Looking for Galvanized ERW Tubes ?